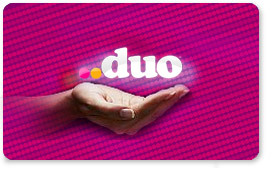 A ..duo is a simple keyword that uses your name, brand, slogan or any other word combination as a shortcut to content on the web. A ..duo is easily recognized by text between two pairs of dots. Check out more examples below! In fact check out all of the examples on our site. Every ..duo you see is live. Search "Robert Lowe" on ..duo. Try it out on your smartphone now! Engage your reader's in a digital way. 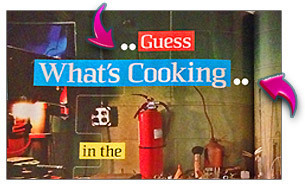 Search "Guess What's Cooking" on ..duo. 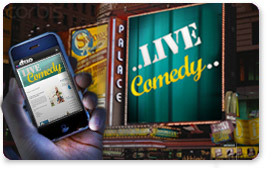 Save time & bookmark our web-app! 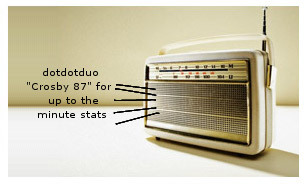 A ..duo can even be an audio cue. Search "Crosby 87" on ..duo. Search by voice on speech enabled devices! Because you don't want anyone else to. 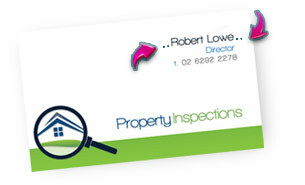 Claim your name, your business name, your slogan, your brand. 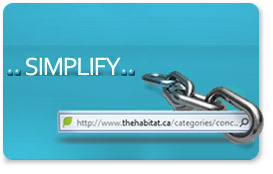 Convert your long, unmemorable web address into a meaningful, branded link. The simple way to promote your online stuff... offline.